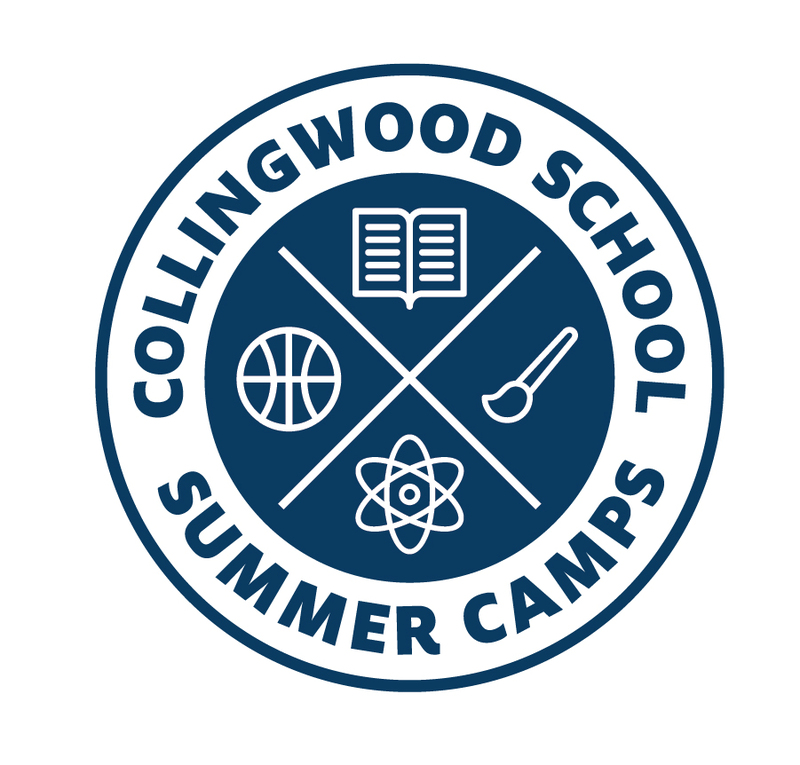 Collingwood Camps offers participants an enriching academic, active and fun summer experience for children aged 4-10. Our instructors and recreational program staff foster an inclusive environment for all participants. All camps are located at the Wentworth campus - 2605 Wentworth Ave, West Vancouver. We offer morning and afternoon camps for young learners entering Junior Kindergarten or Kindergarten (children must turn 4 by December 2019). These camps offer a fun, educational and play-based environment for children to learn, explore and connect. Select from morning sessions (9:00-12:00), afternoon sessions (1:00-4:00) or select both sessions (children will have a supervised lunch and "quiet time" between sessions). Our half-day camps offers a unique morning instructional session of your choice, with the option of a program-wide afternoon recreational component. Our wide variety of instructional programs provide children with an opportunity for inquiry-based, hands-on learning where new interests may be explored. The afternoon recreation component will allow participants to enjoy fun and games both indoors and outdoors. Morning sessions run from 9:00-12:00 and the afternoon add-on extends each day until 4:00. For your convenience, Collingwood Camps offers before program care beginning an hour earlier (opens at 8 a.m.) for participants aged 4-10. The fee is $25/week. Please direct any inquiries to Collingwood Camps Directors (Kate Anthony & Rachel Pezim) at camps@collingwood.org.